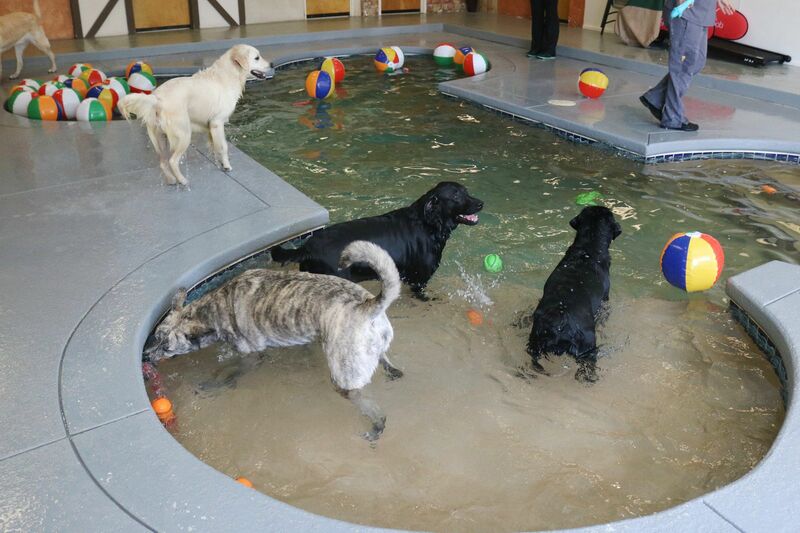 Is your dog getting the exercise and socialization they need? 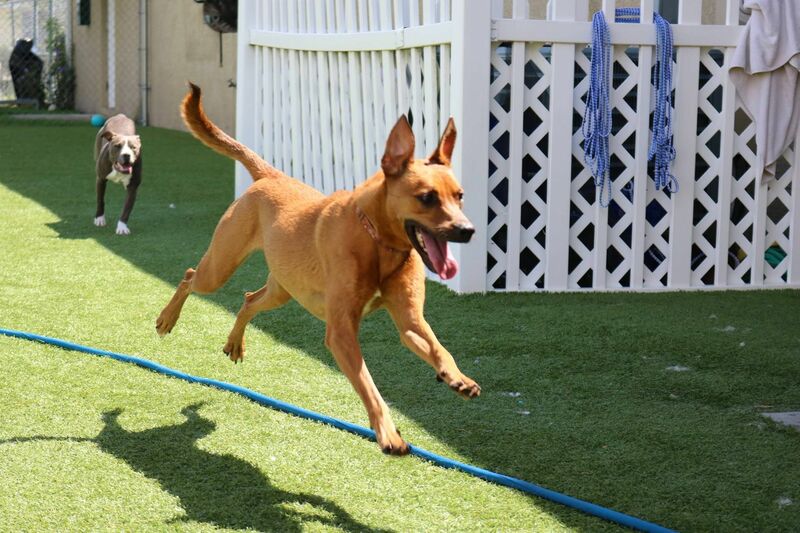 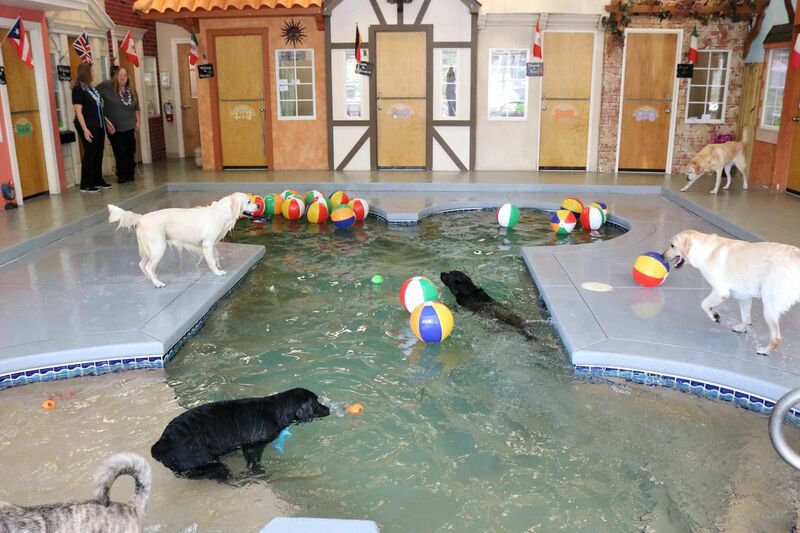 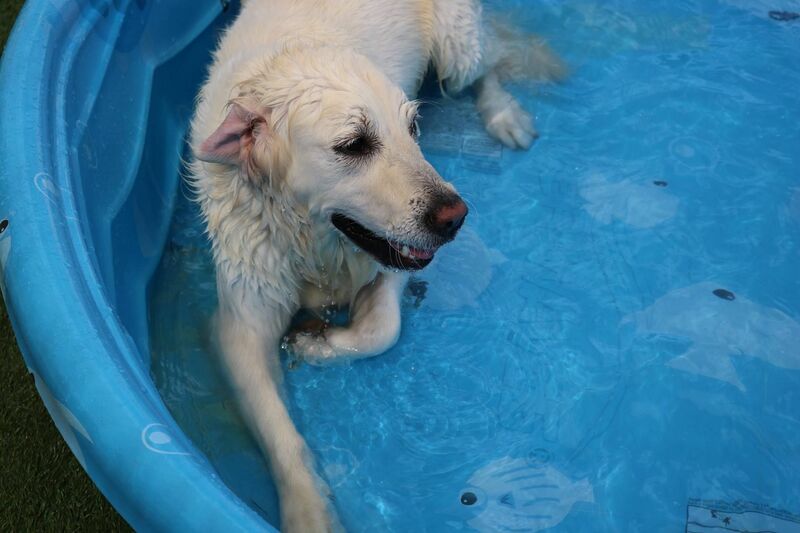 Treat your dog to a fun, active day at doggy daycare and bring home a happy and pooped pooch! 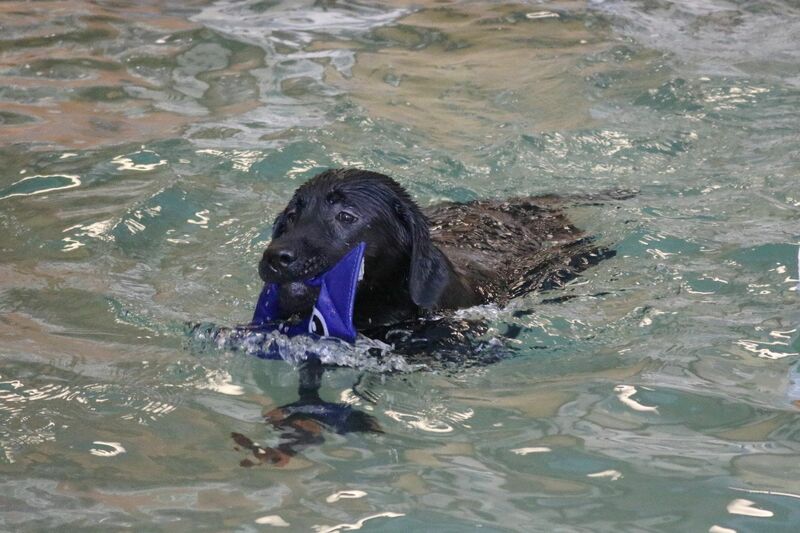 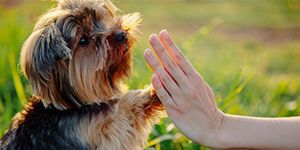 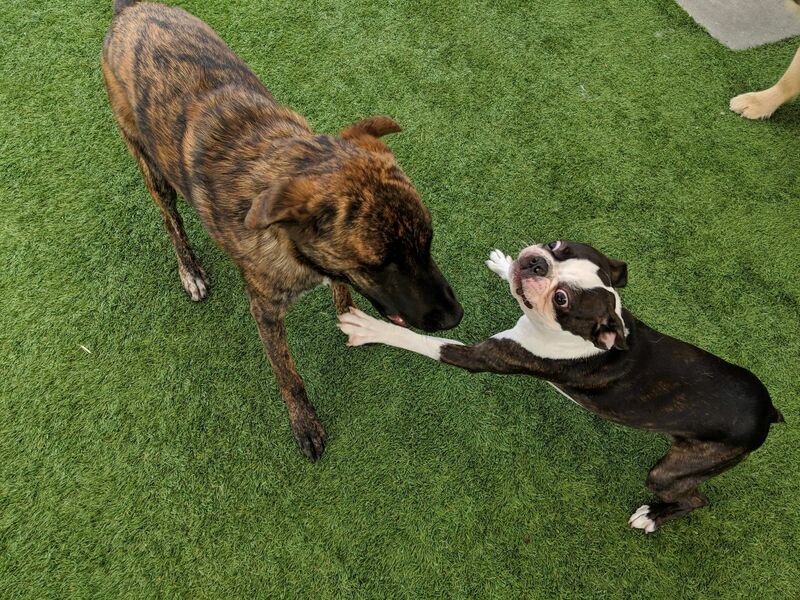 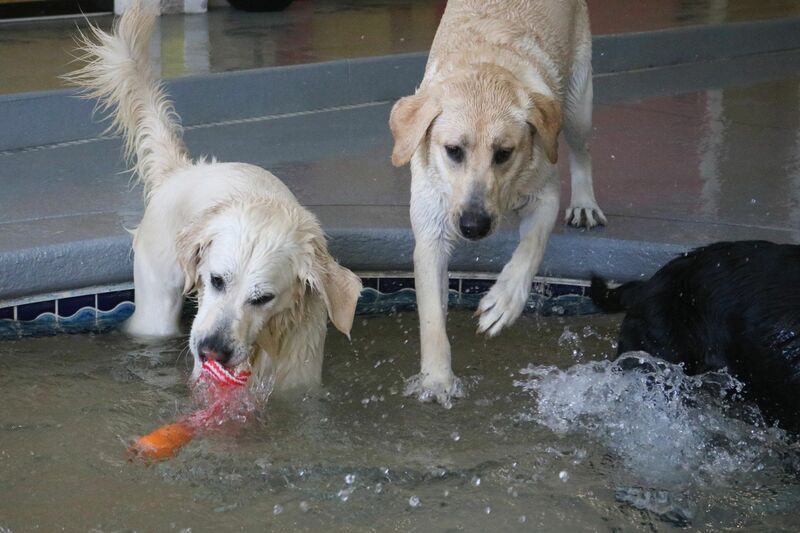 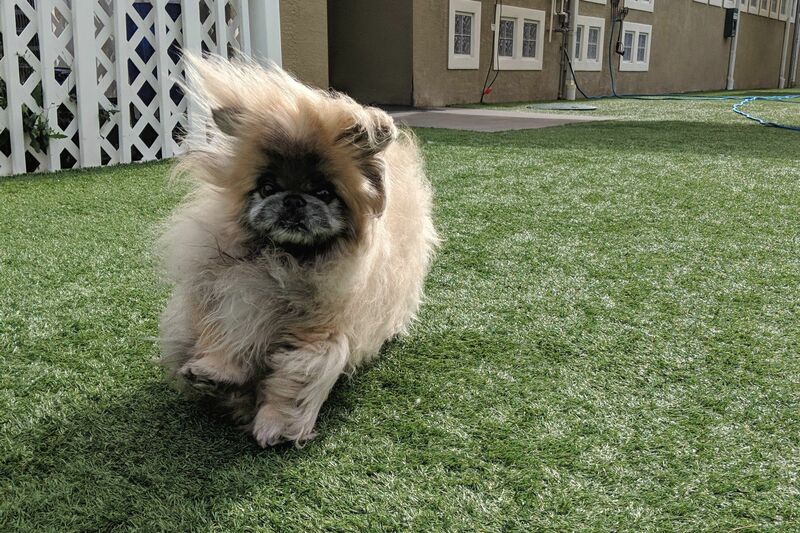 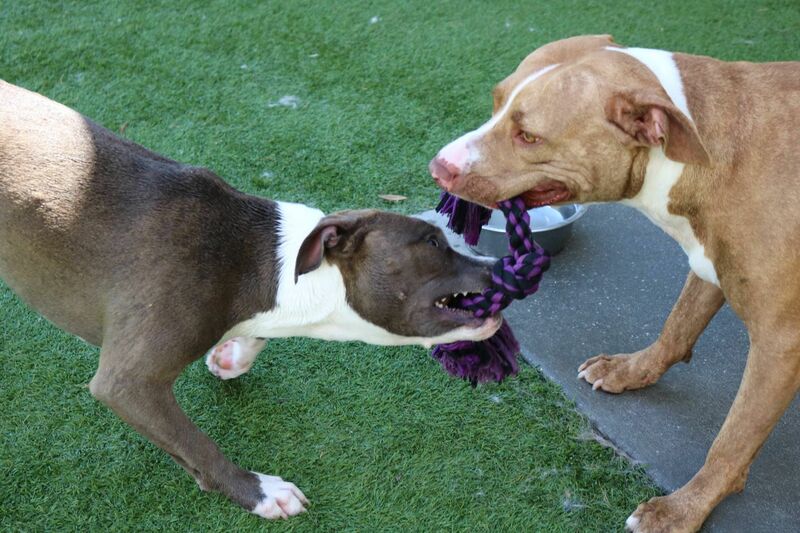 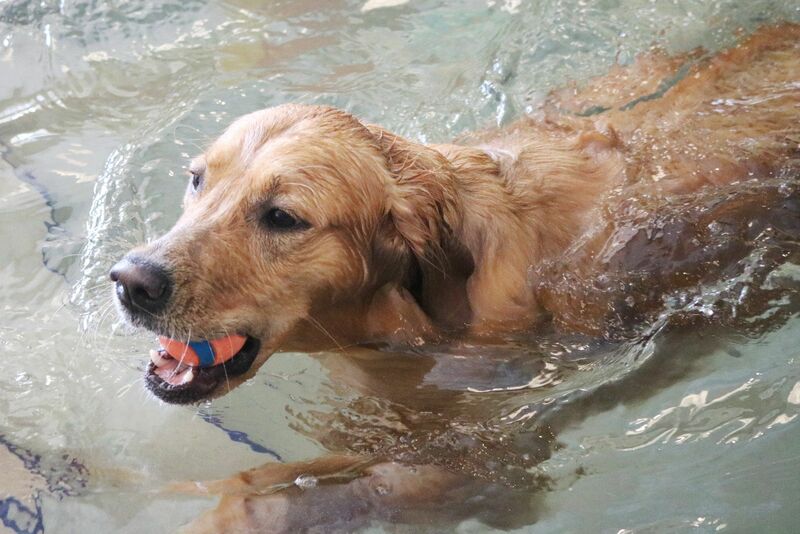 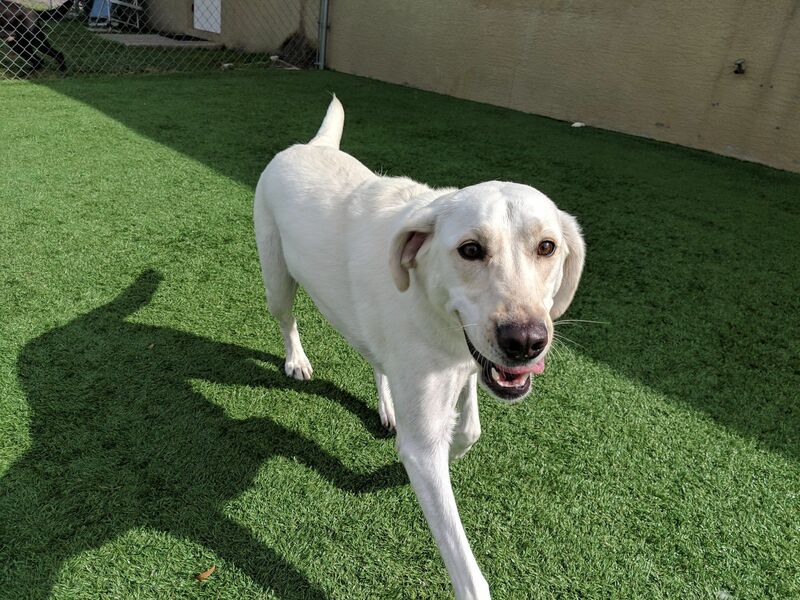 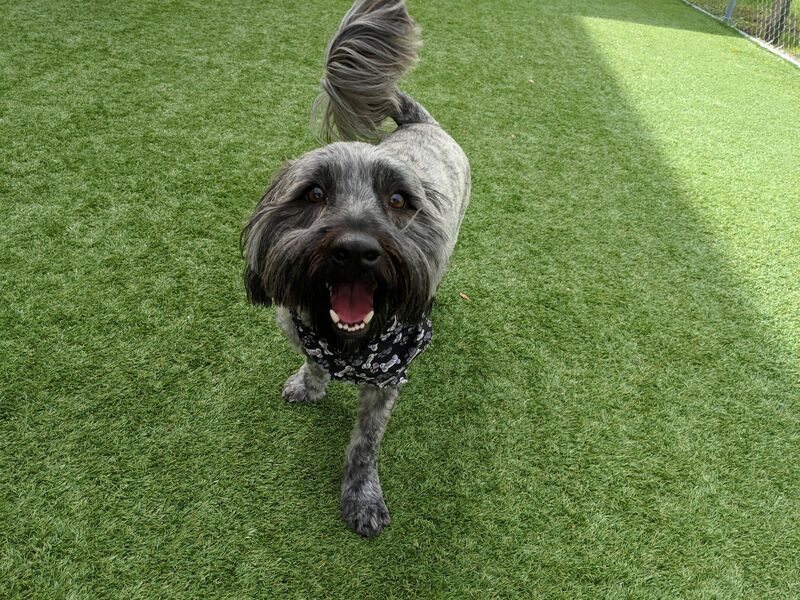 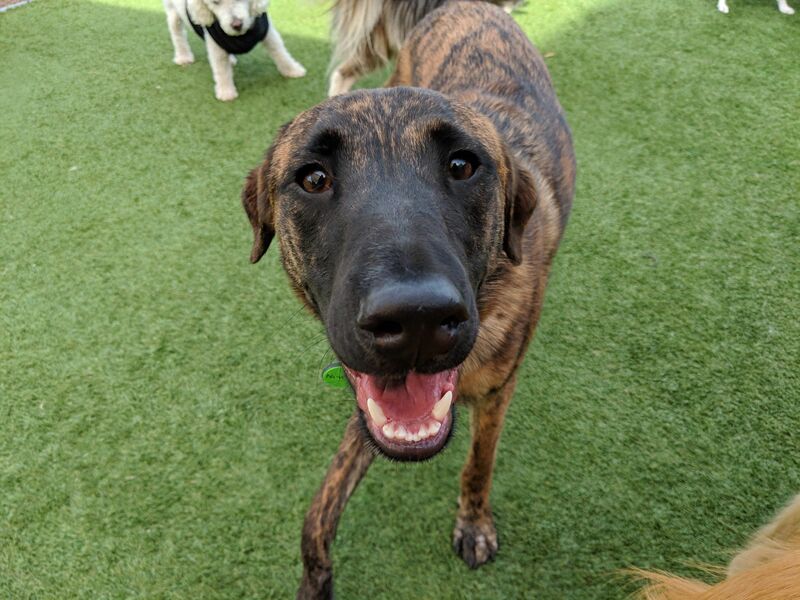 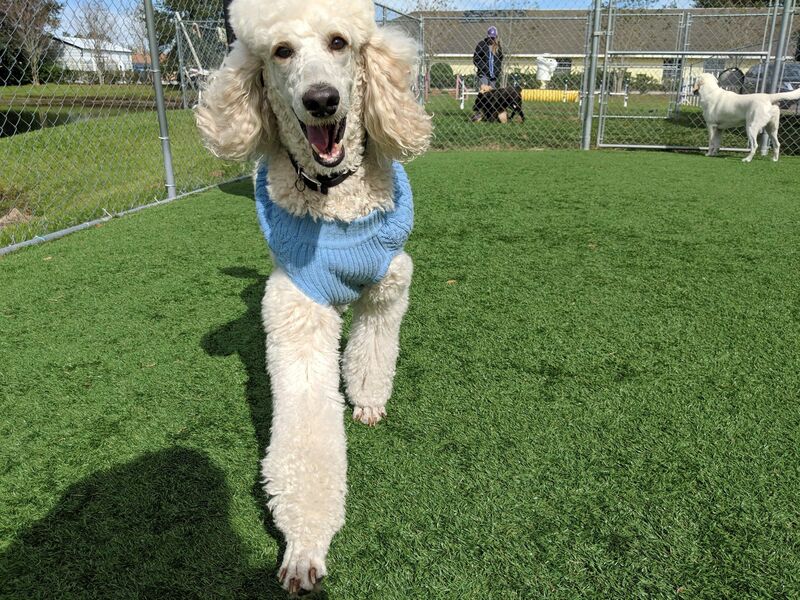 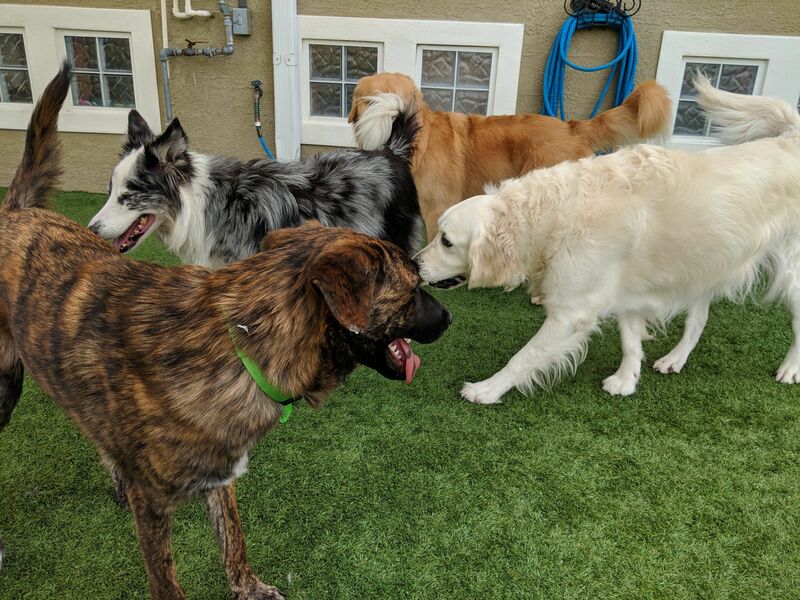 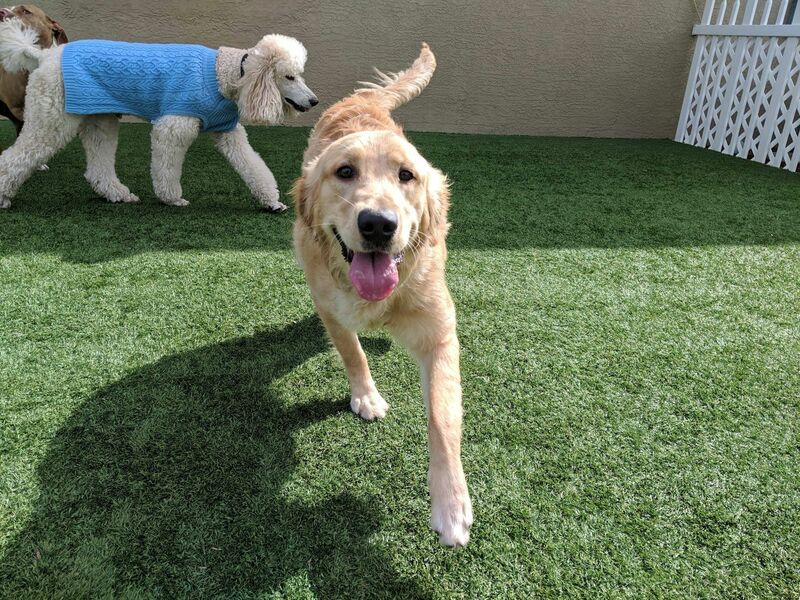 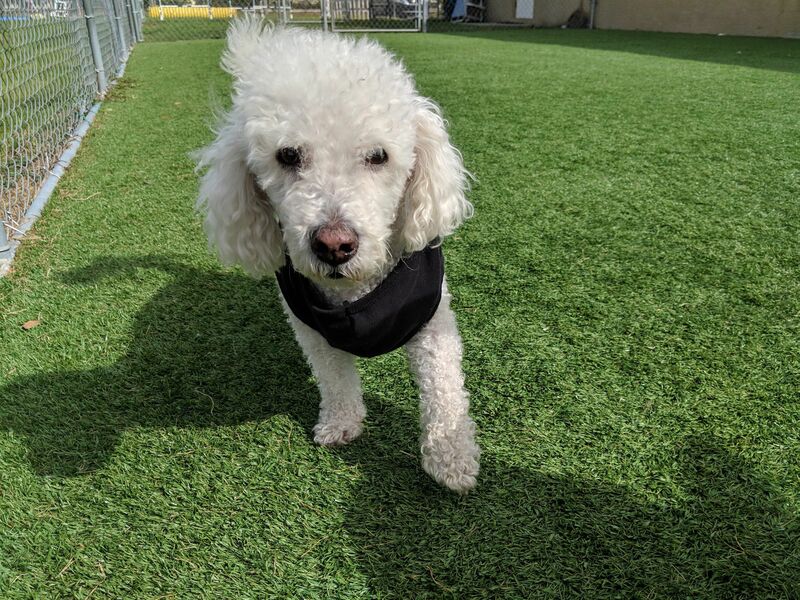 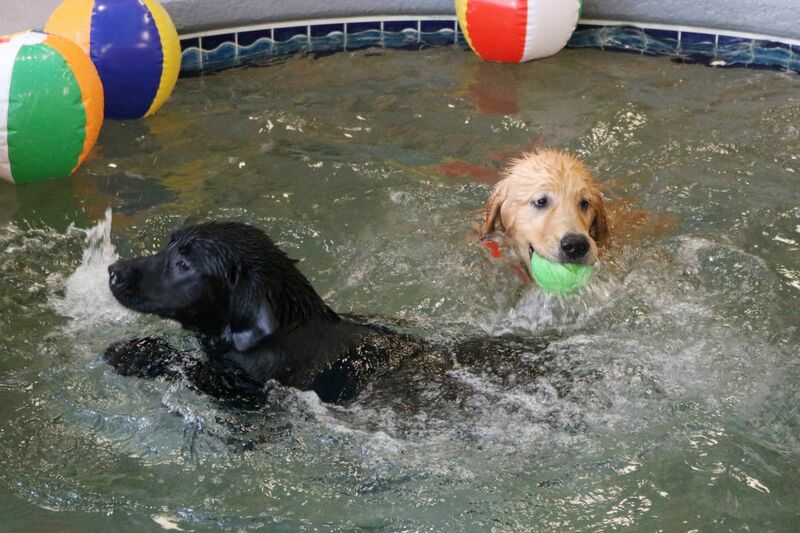 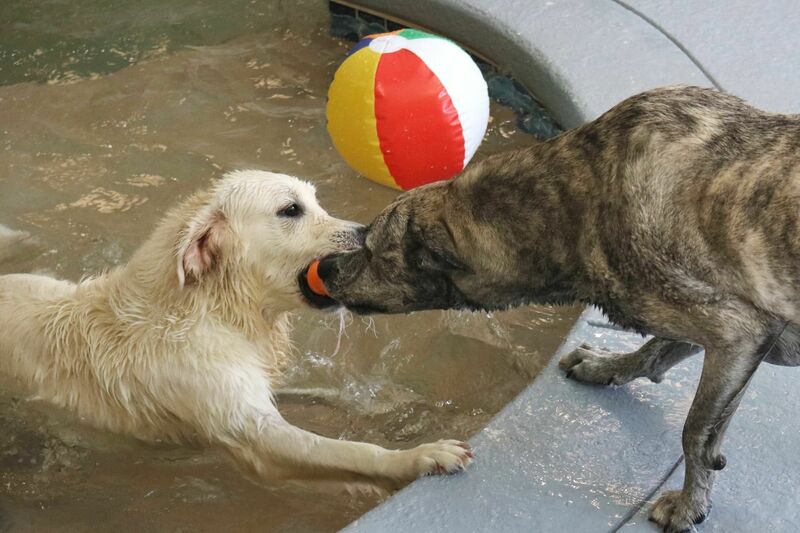 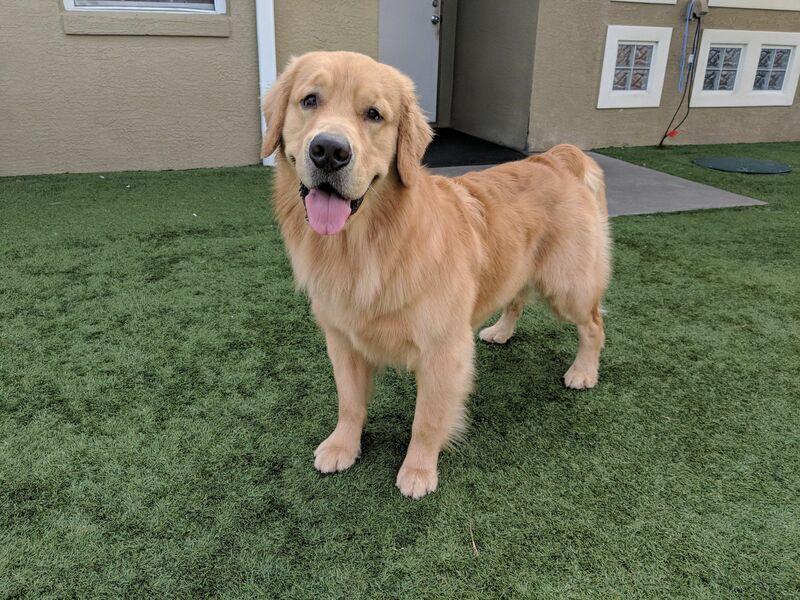 We treat your pup to fun-filled days of safe socialization with other dogs, interactions with our caring team, exercise, and the opportunity to burn off plenty of their pent-up energy. 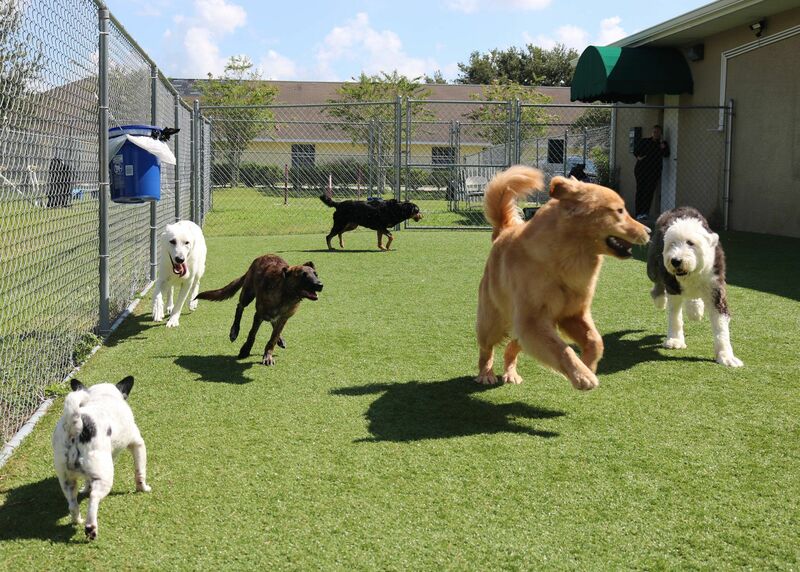 In order to use our daycare services it is important that your pet be up-to-date on all vaccinations. 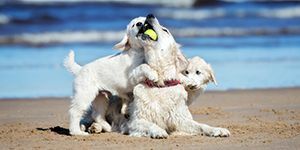 If your pet is not our patient, proof of vaccination is required as well as an establishment exam at our clinic. 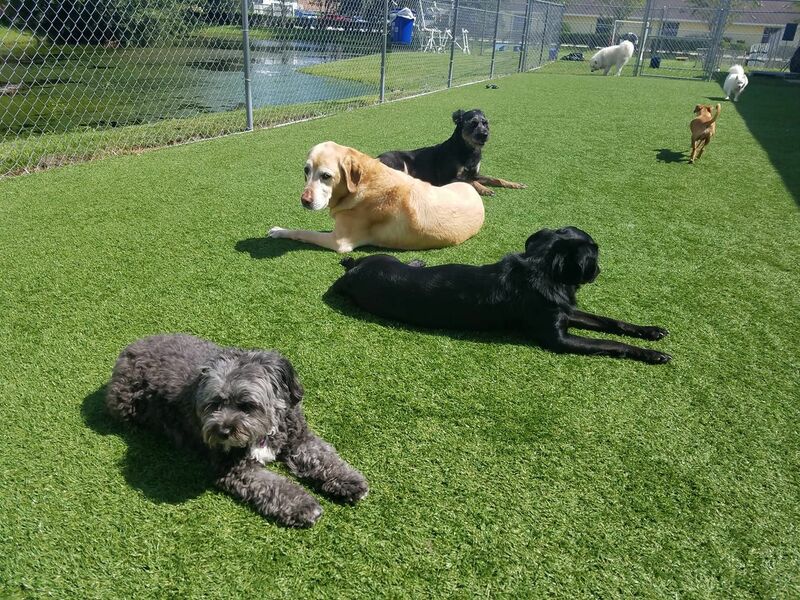 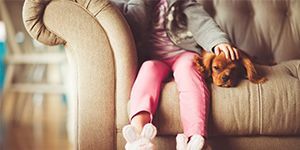 If you’re interested in scheduling a visit for your pet, please contact us today and we’ll be happy to set up your pet’s stay.